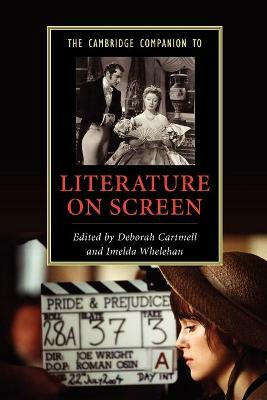 This Companion offers a multi-disciplinary approach to literature on film and television. 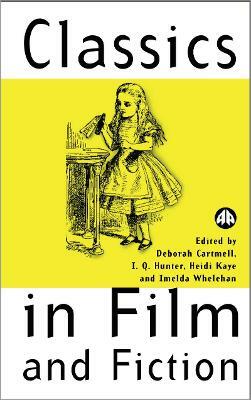 Writers are drawn from different backgrounds to consider broad topics, such as the issue of adaptation from novels and plays to the screen, canonical and popular literature, fantasy, genre and adaptations for children. 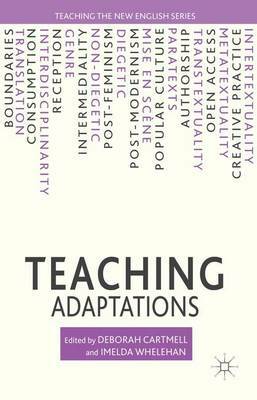 There are also case studies, such as Shakespeare, Jane Austen, the nineteenth-century novel and modernism, which allow the reader to place adaptations of the work of writers within a wider context. An interview with Andrew Davies, whose work includes Pride and Prejudice (1995) and Bleak House (2005), reveals the practical choices and challenges that face the professional writer and adaptor. 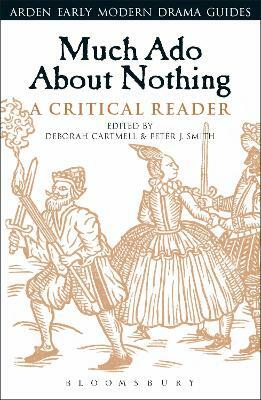 The Companion as a whole provides an extensive survey of an increasingly popular field of study. 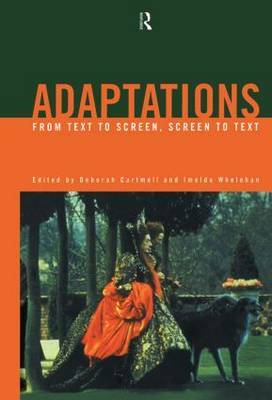 Buy The Cambridge Companion to Literature on Screen by Deborah Cartmell from Australia's Online Independent Bookstore, Boomerang Books. Deborah Cartmell is Principal Lecturer, Subject Leader of English and Head of the Graduate School at De Montfort University, Leicester. Imelda Whelehan is Professor in English and Women's Studies and Faculty Head of Research at De Montfort University, Leicester.